How did the Arizona Cardinals fare in the 2017 NFL Draft? We go through the picks and slap a grade on this bad boy. The NFL draft has come and gone and now it is time for review. Of course, it will be easier to look back in a few years and really find out how these players fit and transitioned to their new roles. But as a whole, you can understand team philosophies and processes which deserve to be examined upon first glance. With that said, here is the Arizona Cardinals final grade. Reddick is a great fit for what the Cardinals want to do on defense. From Chandler Jones to Deone Bucannon and Tyrann Mathieu they have players at every level who can perform multiple roles and show a variety of alignments. Reddick absolutely adds to this with his versatility. Reddick is a former safety turned defensive end turned linebacker with the skill set to blend right into the Cardinals defense. He had to prove himself every step of the way just to get into Temple and has done so all of the way into the top 15 of the draft. 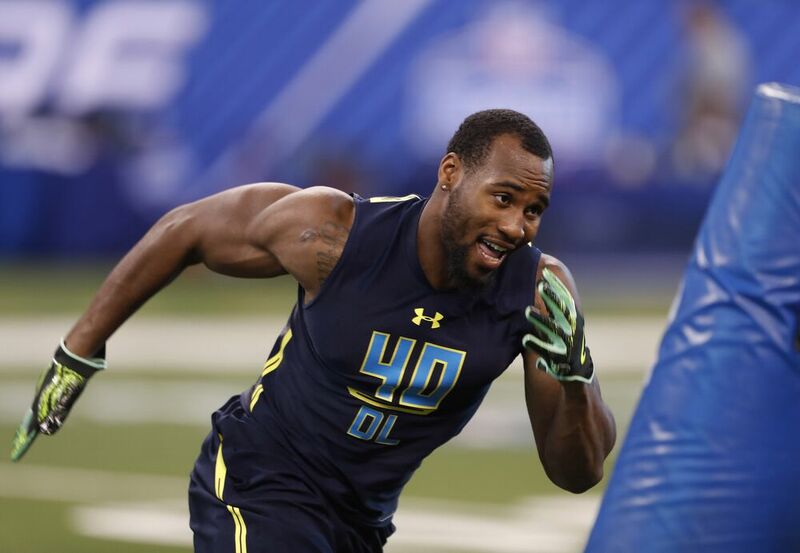 Reddick shined at the Senior Bowl and tested off of the charts at the combine. He has potential to be a sack artist off of the edge and a player who watch tight ends and running backs if needed as well. The versatility, upside, and desire to win that you see from Reddick makes him a great high ceiling, high floor player. With all of the offensive players taken early in this draft, it should be noted that Reddick was definitely their guy on defense. They got their guy and it looks like a great piece to try to bounce back.